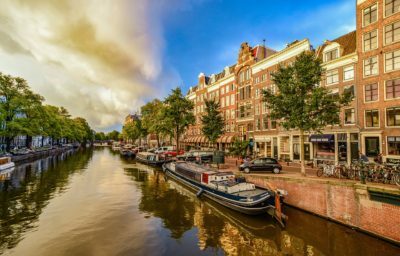 The European Energy Research Alliance (EERA) is an alliance of European public research centres and universities. 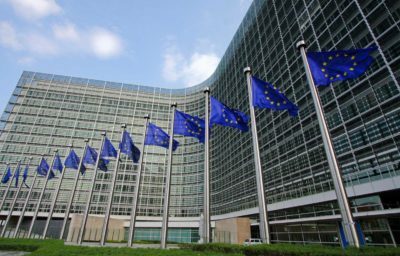 It is one of the cornerstones of the European Strategic Energy Technology Plan (SET-Plan). 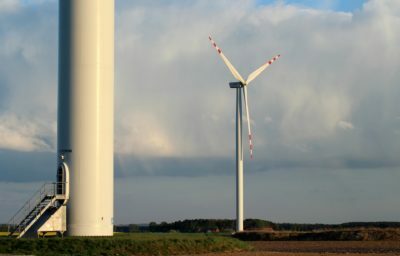 Europe is a global leader in wind energy thanks to a strong eco-system of research organisations and companies. This eco-system has been been grown and nurtured through numerous small and large national and European funded research projects. 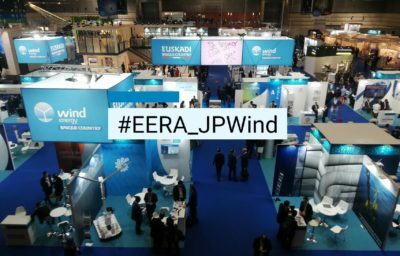 Stay informed of EERA JP Wind latest news and events. 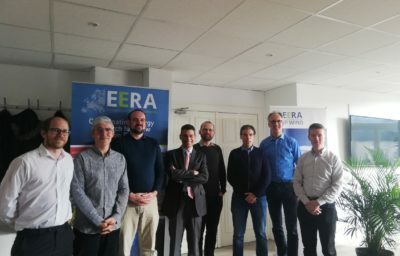 The mission for EERA JP Wind is to provide strategic leadership for medium to long-term research and to support the European wind energy industry and societal stakeholders. 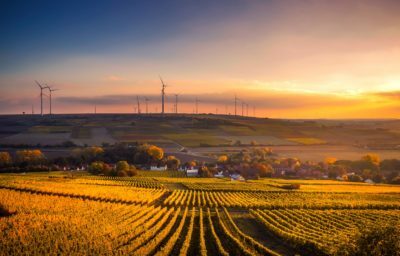 The joint programme brings together all public research organisations in Europe with substantial research and innovation efforts in wind energy.